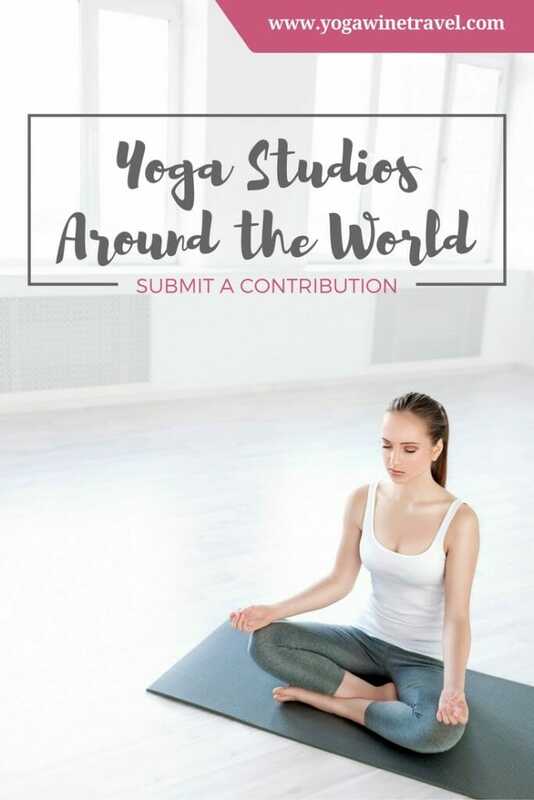 Yoga Studios Around the World Now Accepting Contributions! Yoga, Wine & Travel is home to Yoga Studios Around the World, an ongoing series featuring various yoga studios around the world. While self practice at home or in a hotel room can feel amazing, sometimes you just want to join a group class and practice with a teacher and fellow yoga lovers. This series aims to highlight excellent yoga studios to make it easier to find a place to practice when you’re on the road, relocating overseas or even if you’re just looking for a new home studio! And now, I want to hear from you and share even more stories about experiences at different studios around the world! The series is now accepting contributions for write-ups. For more information, head on over to this page! This is my visit to your blog and I am glad to have stumbled on it. 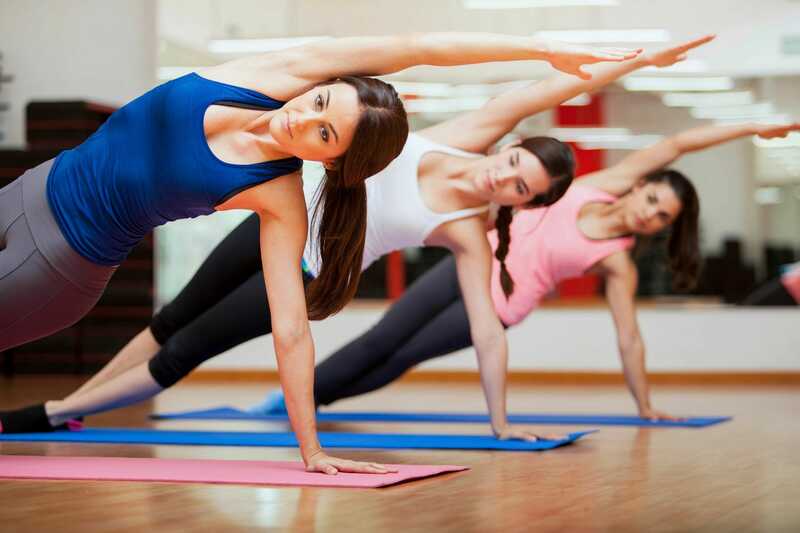 Yoga is highly beneficial for the body and you are doing a great job by sharing yoga stories. 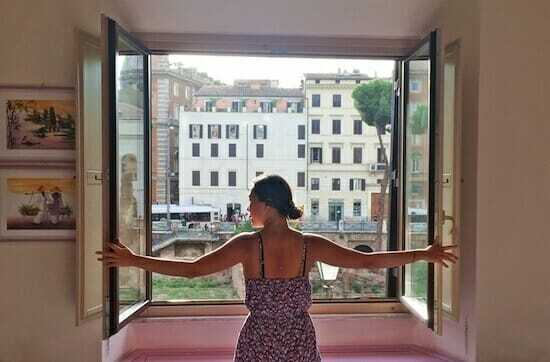 I will share your blog with my friends in India who are passionate about Yoga.